GOOD MORNING my sweet friends & welcome to another "Inspiration Wednesday!" Today I made a card that was inspired by this card HERE! I know it's NOT the EXACT same way I made my card, but I was inspired by the rainbow & decided to switch it up & use balloons & a white card base for mine! I ended up adding some clear wink of stella on all of the balloons! 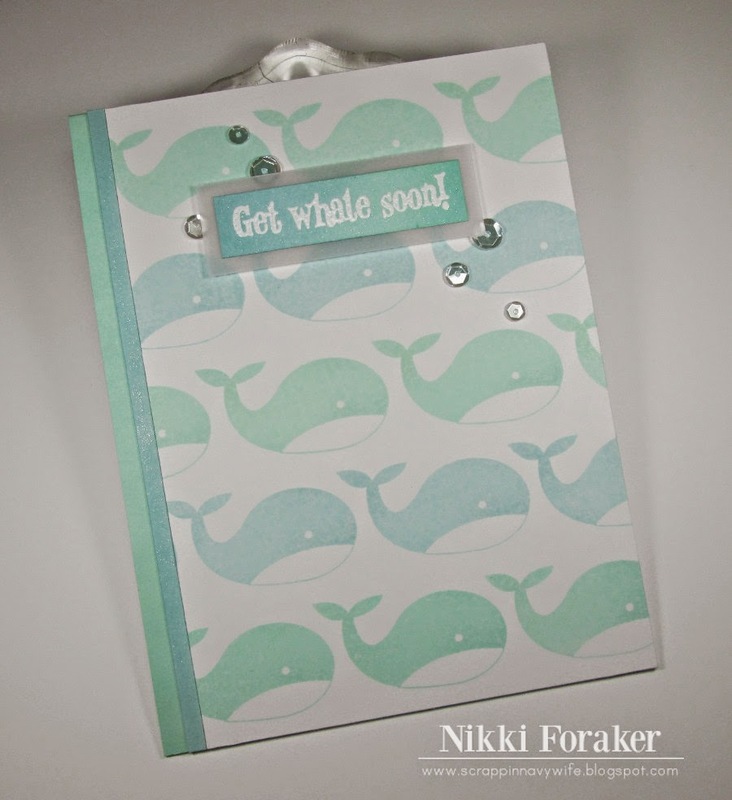 You can see in my video below how I created my card! Thank you ALL for stopping by, have a FABULOUS day & I will see you all back here tomorrow! 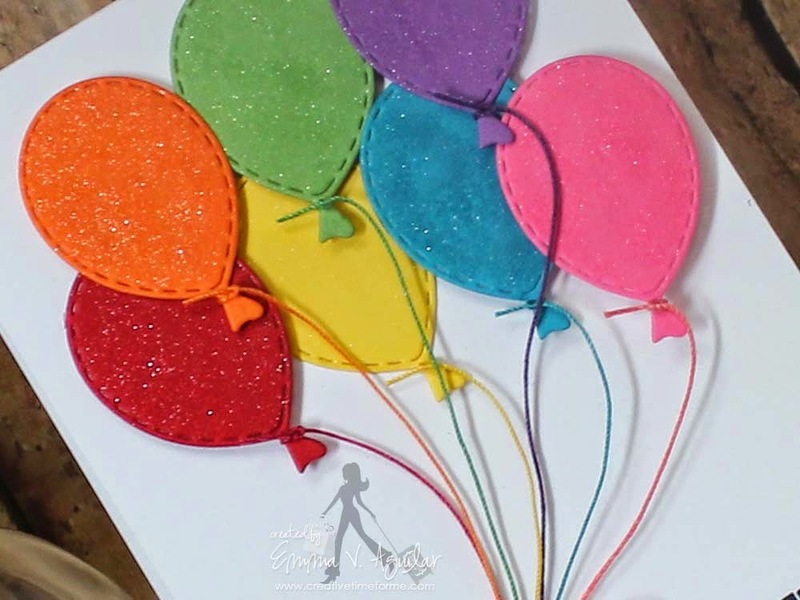 Good Morning Miss Emma Love so love your card it's so Funtabulous who doesn't love a balloon bouquet and yours is definitely so beautiful with all your pretty colors and matching strings very clever how you colored your embroidery thread. What a fun way to start my day. YOU ROCK!! Emma your card is beautiful. Love the balloons and the matching strings :) That's my kind of card. Love all the Design Teams projects also. Love your happy rainbow balloons! Somebody will love their card!!! Really cute card Emma. Clean and simple and very pretty colors. DT's did an awesome job. Love that card Emma!! So colorful. 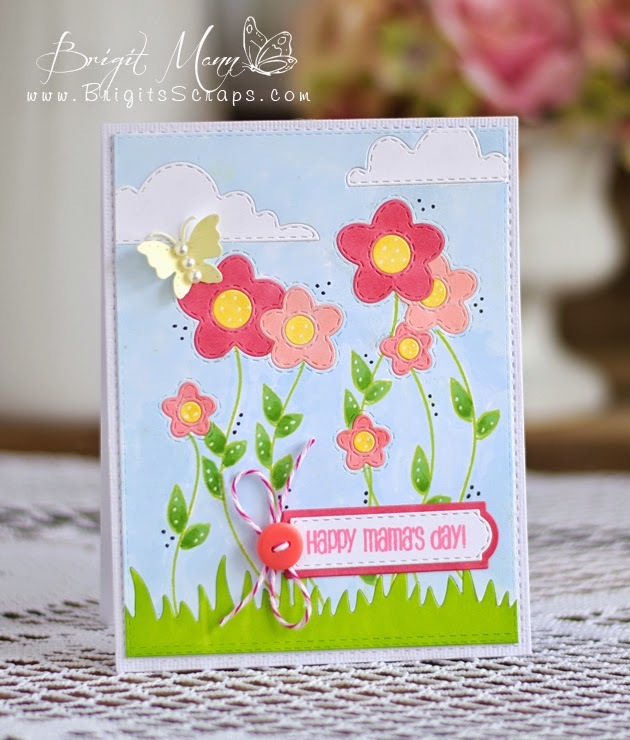 Beautiful card,Emma!! Love the colors!!! I love your beautiful rainbow bouquet of balloons...so pretty with the wink! I really like the dimension and strings...it adds so much. Beautiful card. 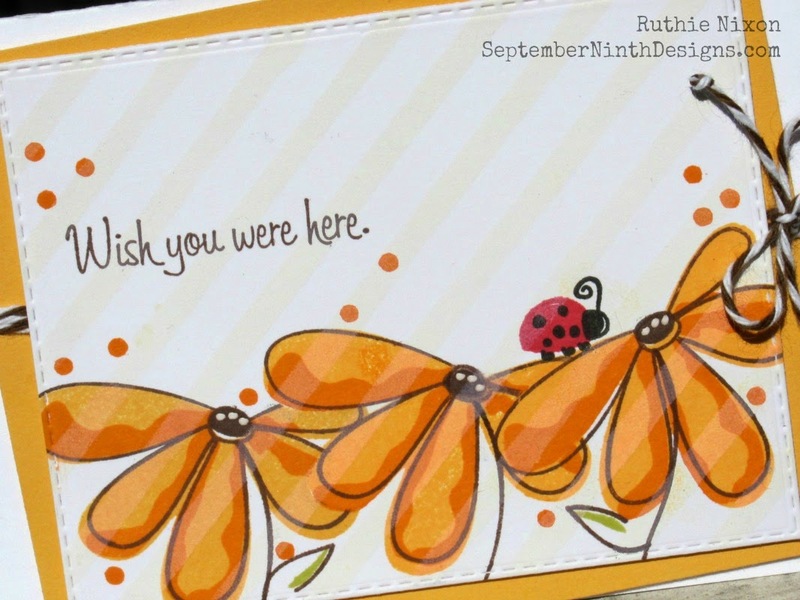 You and the design team had so many pretty cards with lots of techniques...so many ideas to consider and remember. Great job everyone! 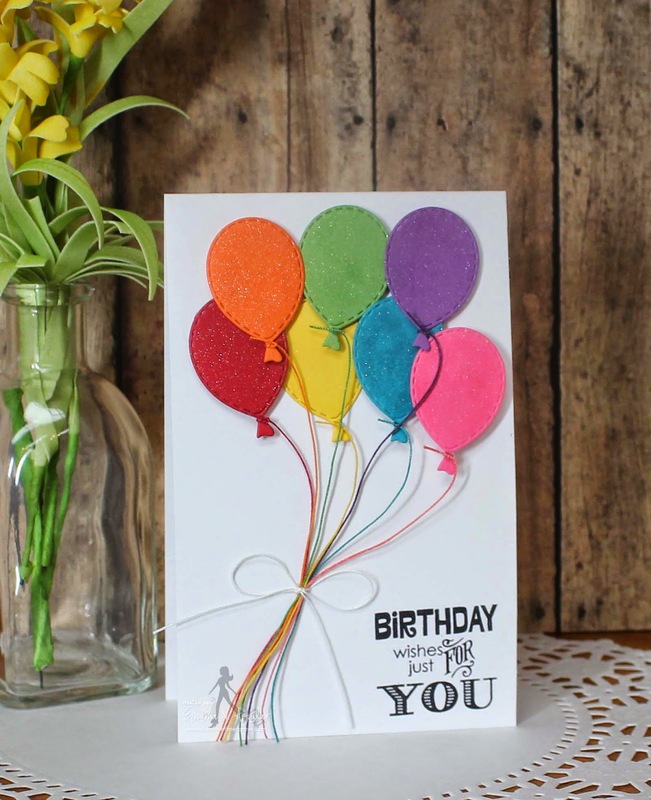 I am loVin your cute and colorful balloon birthday card. Thanks for sharing. Emma ~ Oh my how FUN is this card! All those bold, bright and cheerful colors ~ simply AMAZING!! LOVED all the ladies cards today too! BEAUTIFULLY done!